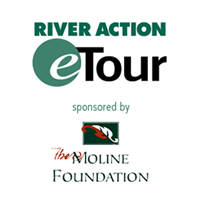 Past Eddy Award Winners | River Action, Inc.
Every year at River Action's annual Fish & Fire Friendraiser and Fundraiser we honor special people in our community with Eddy Awards. 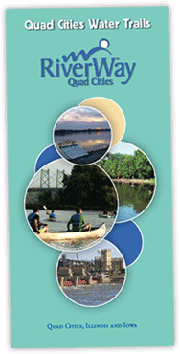 We acknowledge those who act as an eddy - "going against the current," to accomplish excellence on the Mississippi River in the areas of Art, Design, Revitalization, River Activity, Education, and Stewardship. 2018: Reggie McCloud, 25th Year of "Big River Magazine"
Do you know someone who deserves an Eddy Award? Give us your nominees for 2019 HERE.